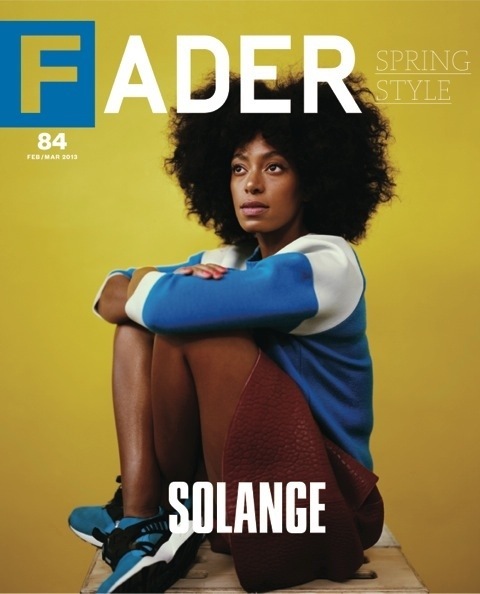 Solange is yet again on the scene, this time for FADER Magazine’s February/March issue. 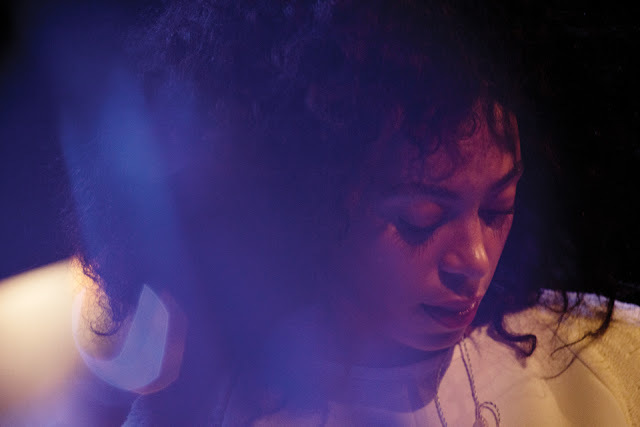 With her stunning natural beauty, keen sense of style and versatile fro, Solange can do no wrong! 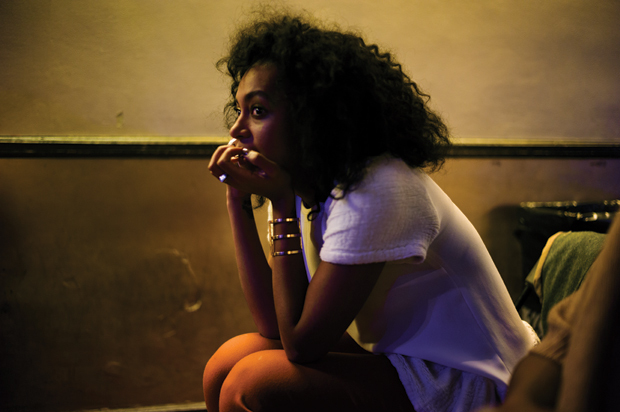 Check her out on the pages of FADER where she discusses her new album and the change in her music since her debut. 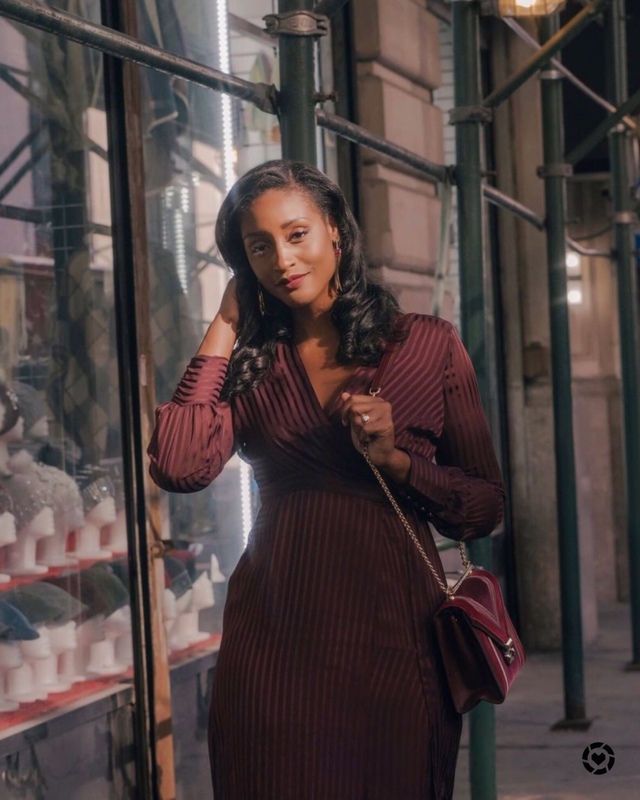 Are you loving Solo’s hair & style in this mag?